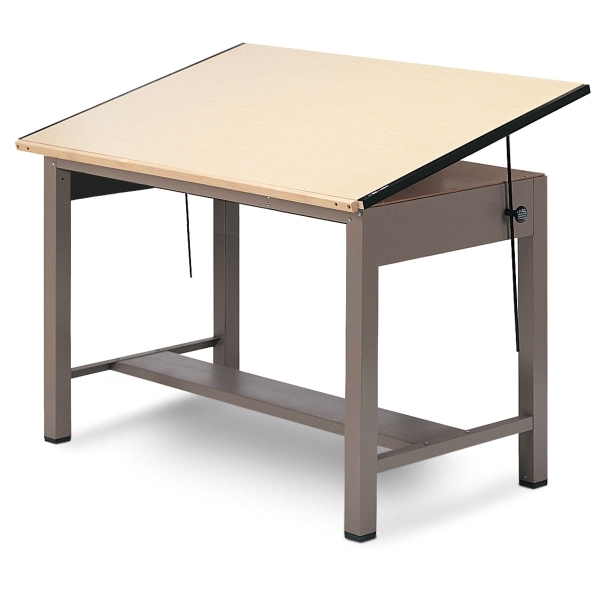 Perhaps the strongest table on the market, Mayline's Ranger Steel Four-Post Drawing Table is extremely stable and features a work surface that tilts up to 50° from the horizontal position. Available in a variety of sizes. ® Mayline is a registered trademark.® Ranger is a registered trademark.